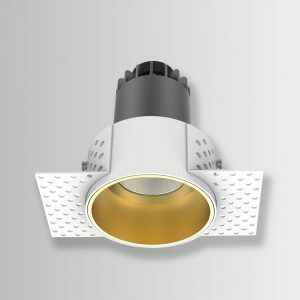 Light diffuser fills up two sides’ dark space. 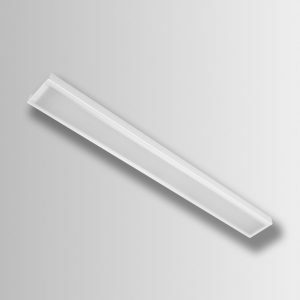 Beautiful rectangular or customized design is available. 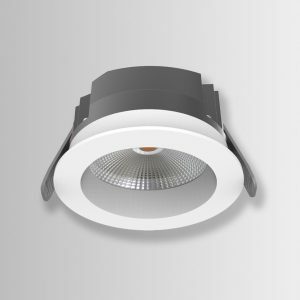 High efficiency: 115LM/W or 130LM/W optional. 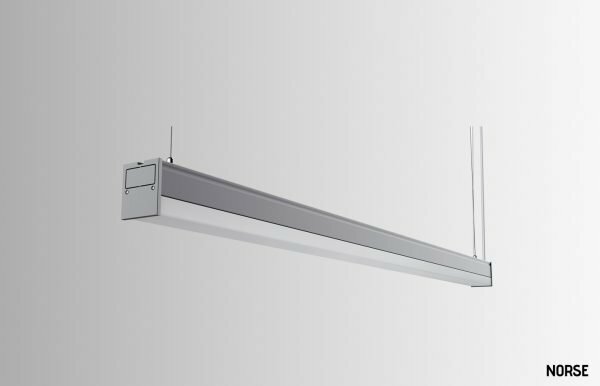 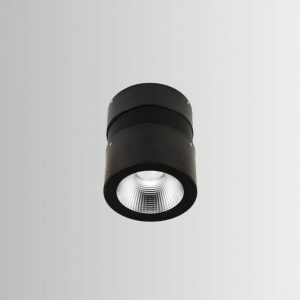 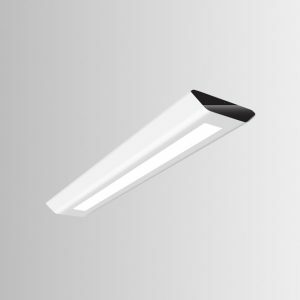 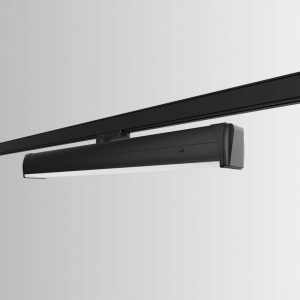 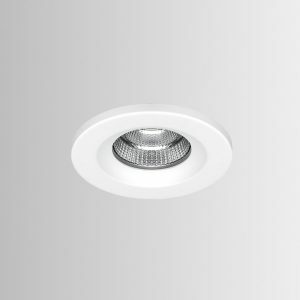 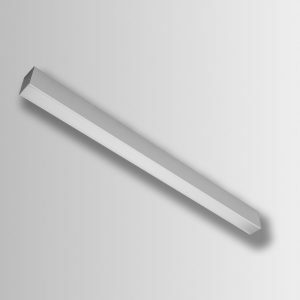 The fixture features with flicker-free design to protect human eyes from eye fatigue. 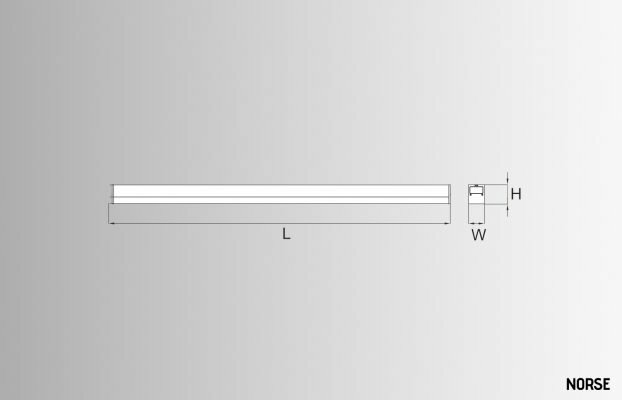 Installation offers cable-suspension or surface-mounting method for single or continuous run.